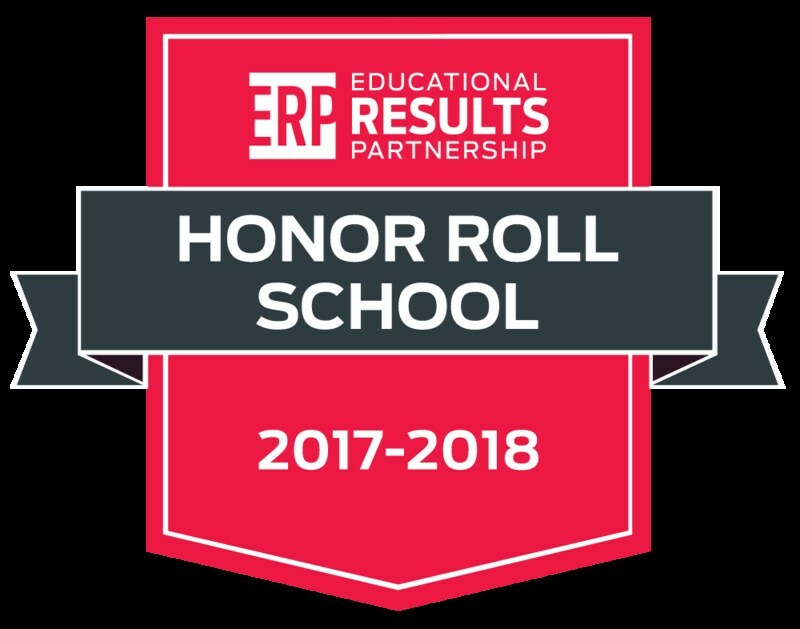 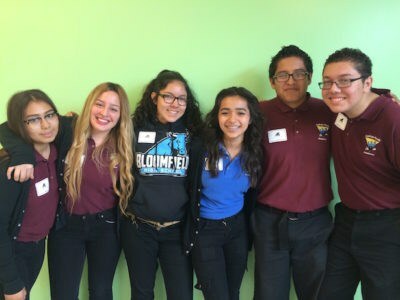 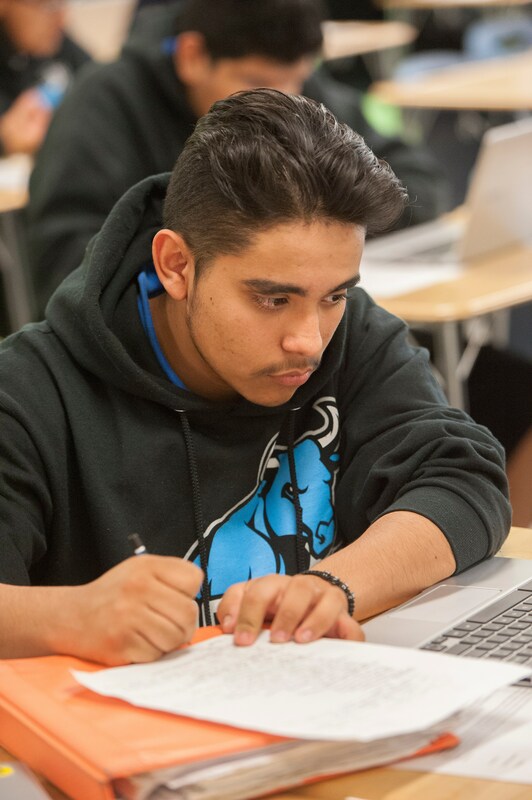 At Alliance Bloomfield High School we are focused on closing the achievement gap and helping all our students reach academic success, so we’re thrilled to be recognized as an #ERPHonorRoll Alliance Bloomfield High School by @ERP_Learn! 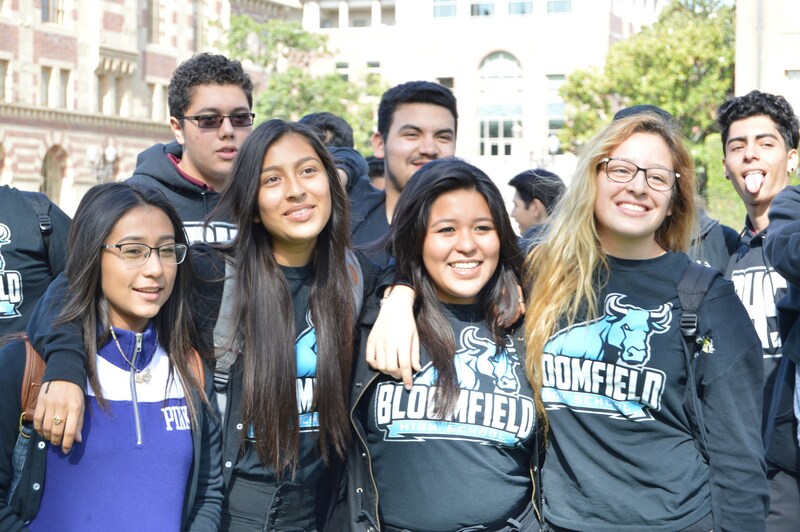 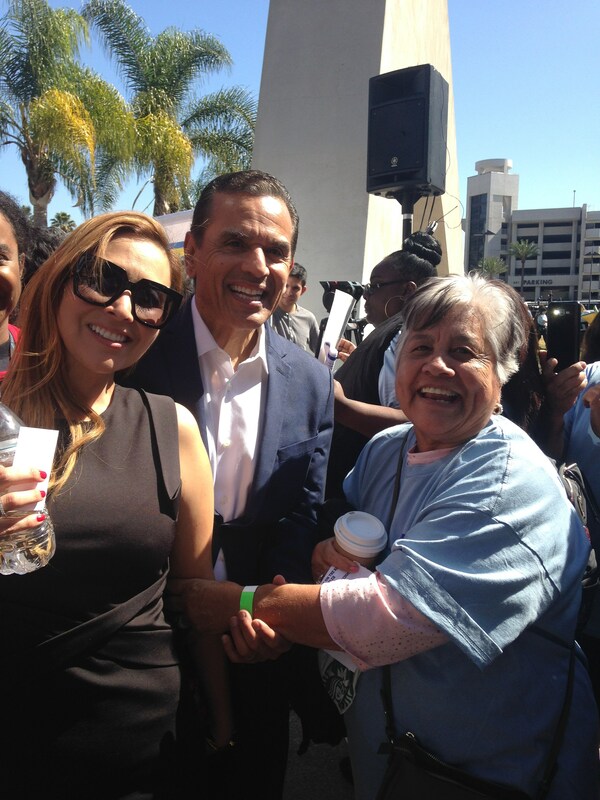 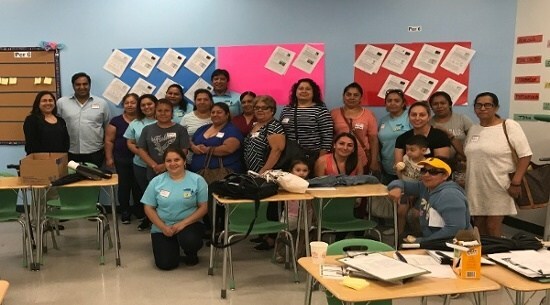 Huntington Park charter parents flex their political power. 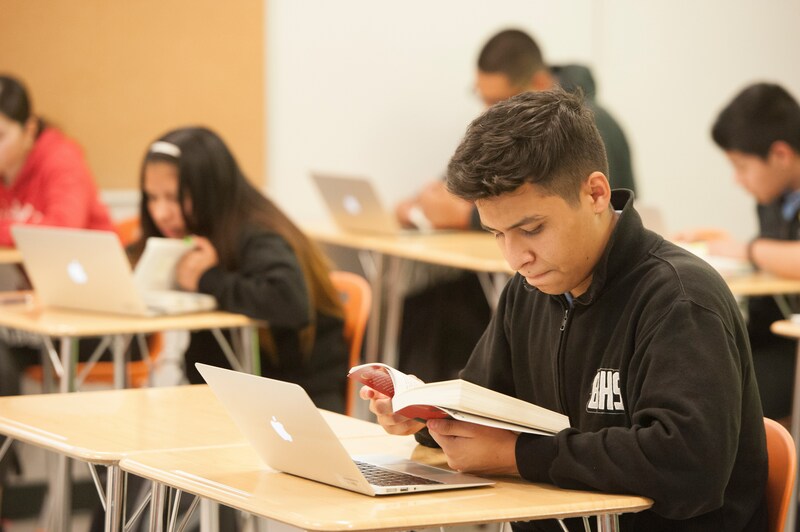 Alliance College-Ready Public Schools: A replicable model or unique success?